Cute and fun x 2! 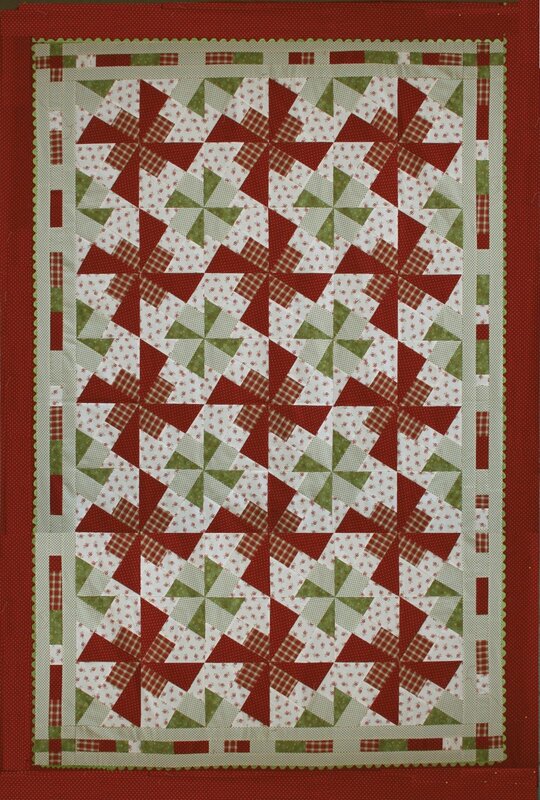 Pattern includes full instructions for quilt or wallhanging. Bonus: Instructions for a second quilt made from your little X-tras!